Continuing the success of the 9 View project, Lavita Hung Thinh Group implements a high-level complex project which is called Moonlight Garden Apartment in the heart of Thu Duc District. The Moonlight Apartment project which has a prestigious investor, a system of diverse services promises to bring an ideal house as well as an attractive investment opportunity. + Moonlight apartments: More than 600 apartments. 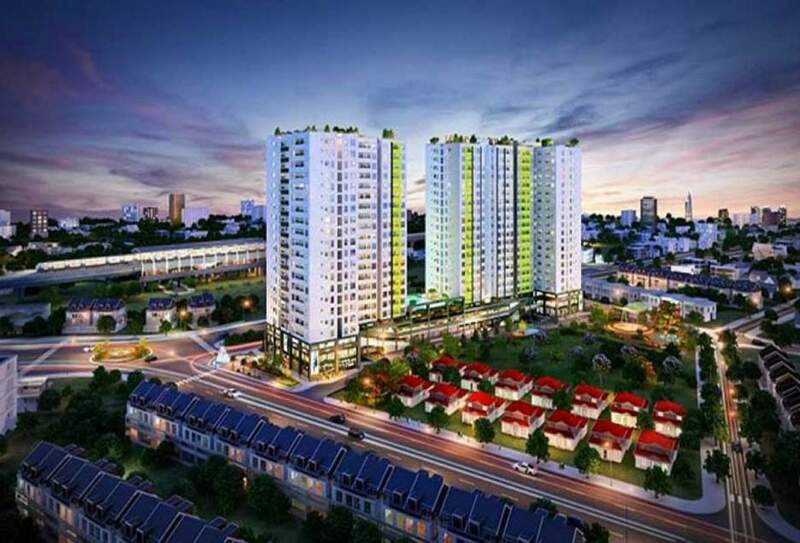 The Saigon Vento project which is planned by investor Hung Thinh has more than 600 apartments with a variety of flexible area from 57sqm – 64sqm – 68sqm – 76sqm – 82sqm from 1 to 3 comfortable bedrooms. The apartments are designed very luxurious, delicate, in harmony with nature. At the Saigon Vento apartment, you will be very easy to choose the best apartment which suits to the needs of using, security as well as investment. The Bus Rapid Transit Problem In HCM City: Why Be Careful?